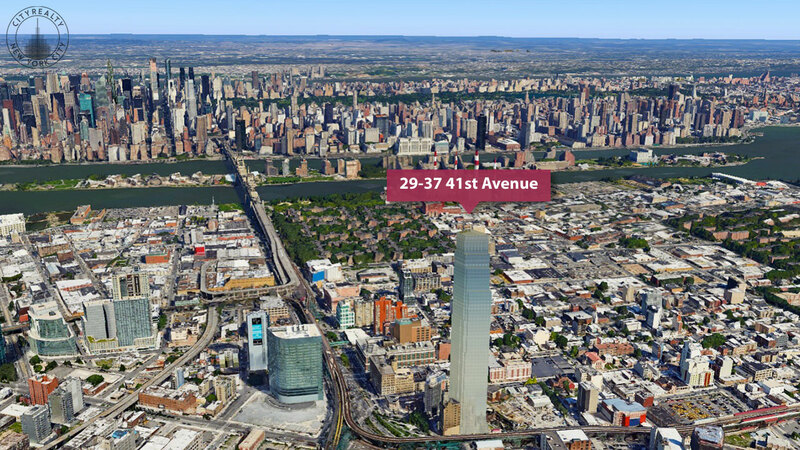 The Real Deal noticed that developers Property Markets Group and the Hakim Organization have listed the one million-square-foot assemblage with a commercial brokerage firm. 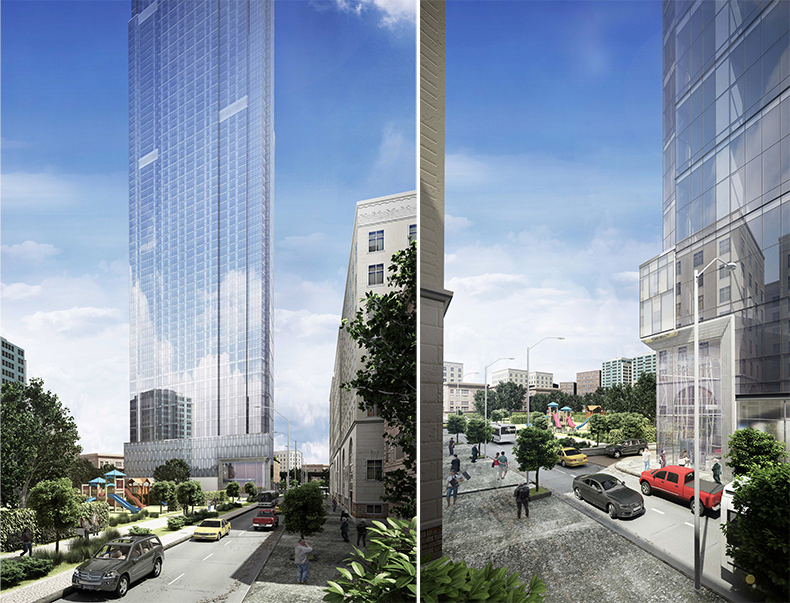 In early 2014, the developers began to pick up sites at the Clock Tower, eventually totaling $113 million, $46.3 million of which was for the location of the proposed tallest tower. Here, work was expected to finish in 2018 and boast a $363.2 million sellout. It’s not clear why the team is selling, and no pricing details have been made public.